Mary Louise Pugh Pullen of Vestavia Hills died on November 27, 2018 at Grandview Medical Center, Birmingham, after a sudden illness and a long life. She was 99. Born on November 10, 1919, in Liberty, De Kalb County, Tennessee, she was the second oldest of six children of Johnny Floyd Pugh (1892-1972) and Hallie Katherine Cantrell (1892-1964), who were both fourth generation Tennesseans. She is preceded in death by her beloved son, Stephen Thomas Pullen; husband, Walter Hudson Pullen; and siblings Jean Pugh, John Pugh, Thomas Pugh, James Pugh, and Virginia Pugh Dunkleberger. 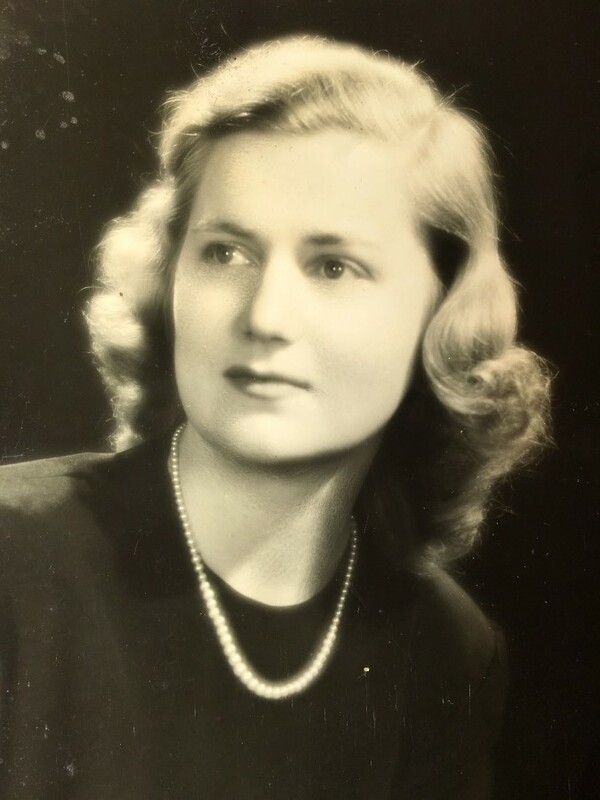 During World War II, she served as a clerk stenographer at an Army Air Corps base in Tullahoma and then held a similar position at a German-Italian Prisoner of War (POW) facility at nearby Camp Forrest. She later worked for the Federal Housing Administration in Atlanta, and in the Birmingham offices of the Reconstruction Finance Corporation, the Department of Labor, the Internal Revenue Service, and the Occupational Safety and Health Administration (OSHA), completing a period of continuous government service of nearly 40 years. But it is her family that is her most enduring legacy, as a mother, aunt, and grandmother. She is survived by her daughter, Jean Pullen, her son-in-law Randy Rosenburg, and her adored grandsons, Jacob Worthington and Jordan Worthington. She will be remembered for her generosity, kindness, concern for her family, simple lifestyle, resiliency, and sense of humor. Her family wishes to extend special thanks to the Sciro family for many years of friendship. She will be interred in Jefferson Memorial Gardens in Hoover in a private ceremony.